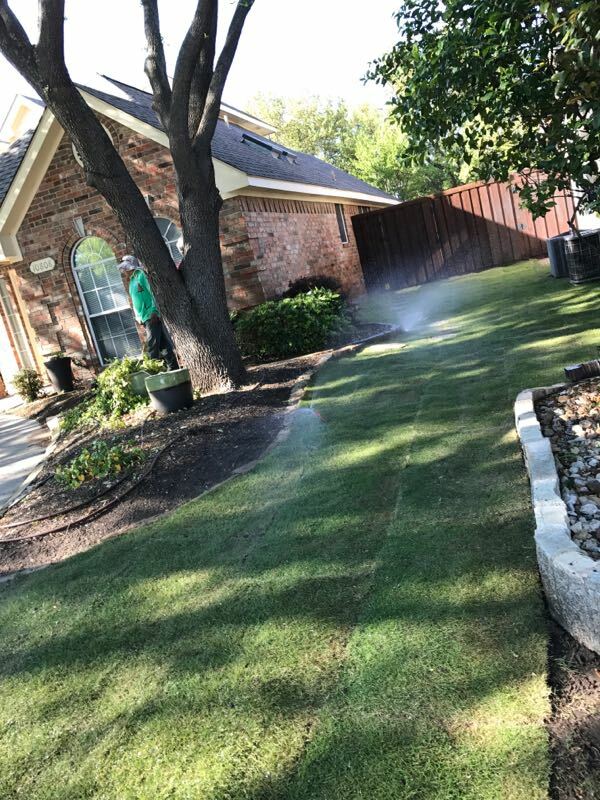 After a good soak, and some sun this fresh sod grass will be lush and green in no time. Adding some stones to your landscape will enhance the appeal of your yard. Elevating garden beds to eye level always catches attention. With the ornamental grasses at the front of the yard, this landscape stands out. Dark and Lush in color and texture. The perfect combination. Heavier and wider stones accentuate the walkway to house from the front yard. 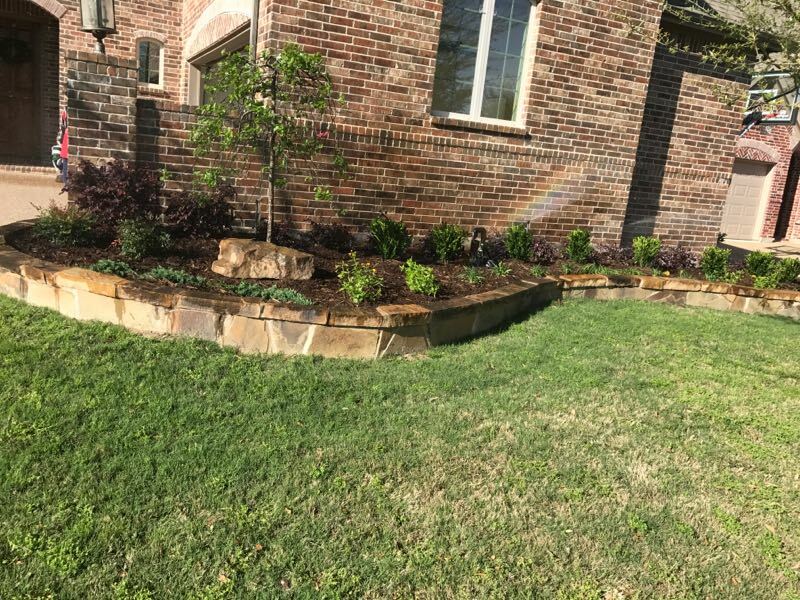 We’ll give you a free consultation for landscaping service in Lantana, TX. We’ll help you find the right design to complement your home. 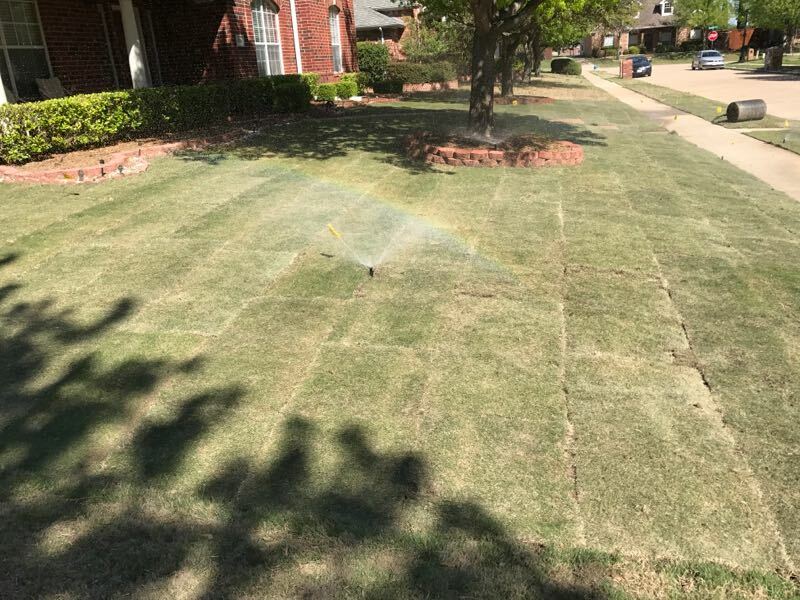 We use only the highest quality grass and plants for Lantana sod installs. 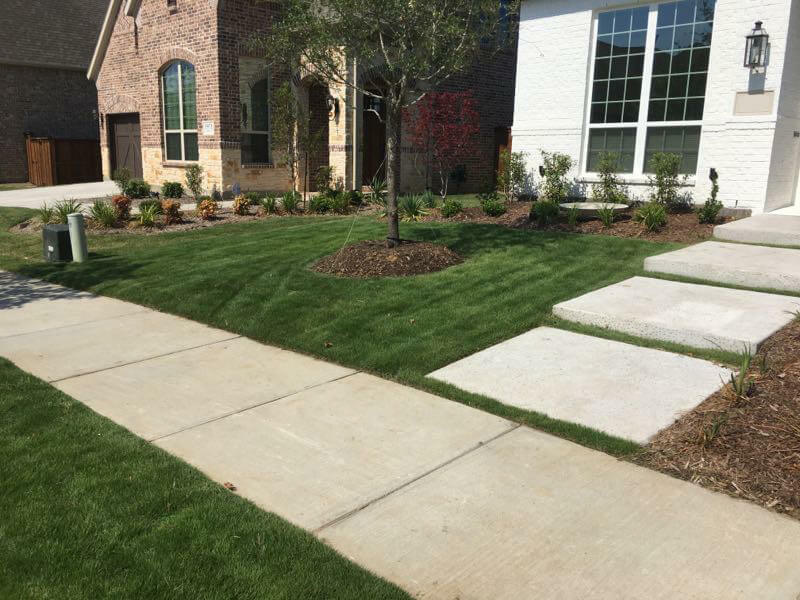 We are so confidant you will love our landscaping service. 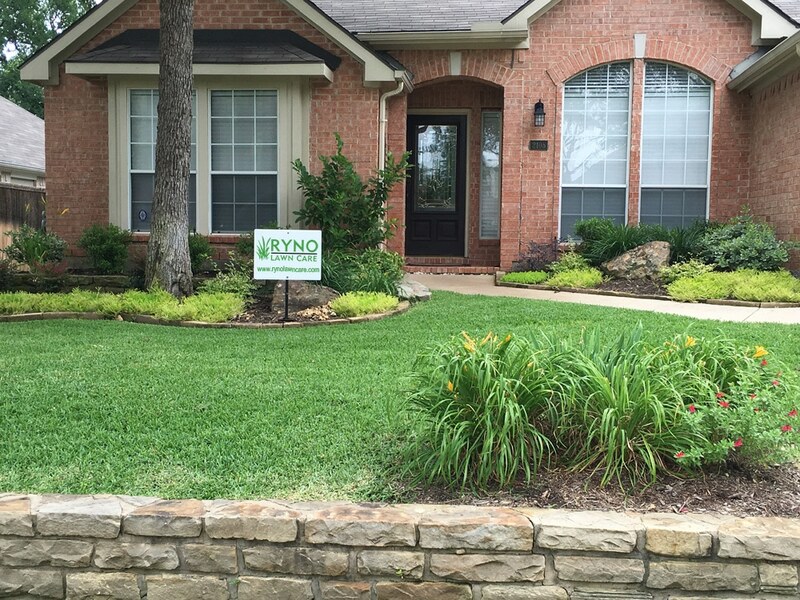 Call for a Free Consultation before you start your landscaping project or lawn care needs. Please fill out the quote form for a free estimate.